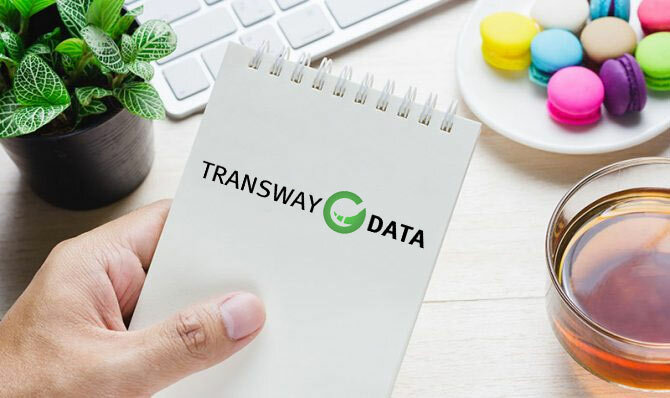 Let Transway Data make a difference! Over half (52%) of small businesses in the US invested in search engine optimization (SEO) in 2016, and 74% expect to do so in 2017, according to new research from Clutch, a leading B2B research and reviews firm. In addition, 66% of small businesses say they plan to invest in pay-per-click (PPC) digital advertising, such as Google search ads, by the end of 2017. “A comprehensive SEO strategy involves a multitude of disciplines including technical SEO, on-page optimization, outreach and content creation,” said Stephen Jeske, Senior Content Strategist for CanIRank, an SEO software vendor. But despite this increased adoption of SEO as a digital marketing channel, there is still a great deal of opportunity for small businesses to become more comprehensive in their search marketing strategies. Over 50% limit their SEO activities to local and on-site optimization compared to other initiatives such as content creation or guest posting. The survey indicates that external factors, particularly the resources used, tend to dictate the extent of small business SEO efforts. For example, 60% of small businesses currently use in-house resources to develop SEO, rather than external resources such as freelancers, consultants, agency(s) or SEO software and tools. In fact, small businesses that use a combination of in-house and external resources exhibit the most comprehensive SEO strategies. Specifically, they are more likely to invest in local and on-site optimization, create content, and to guest post, compared to small businesses that only use in-house resources, the study found.